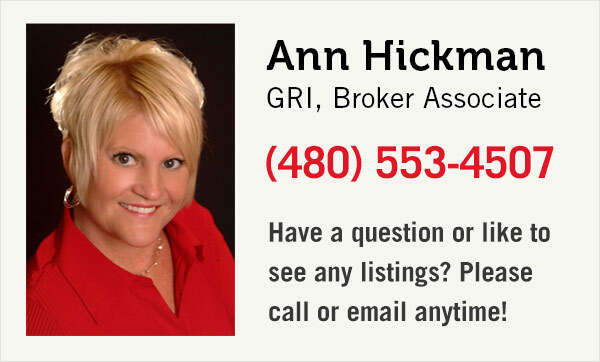 Searching for new homes in Mesa, AZ? This page contains all new home listings in Mesa and is updated daily. View the latest new home listings below or click here to use our advanced home search which allows you to fine-tune your search by map, community, amenities and more. There is nothing quite like a new home. From the peace-of-mind a new home warranty brings, to the safety improvements used in the latest building codes, a new home has many benefits. Search the most recent new home listings in Mesa below. And, if you have any questions or would like to schedule a showing, email us, we are pleased to assist with any of your real estate needs. If you know exactly what you are looking for use our advanced search tools to search for homes by home details, map, community and more.